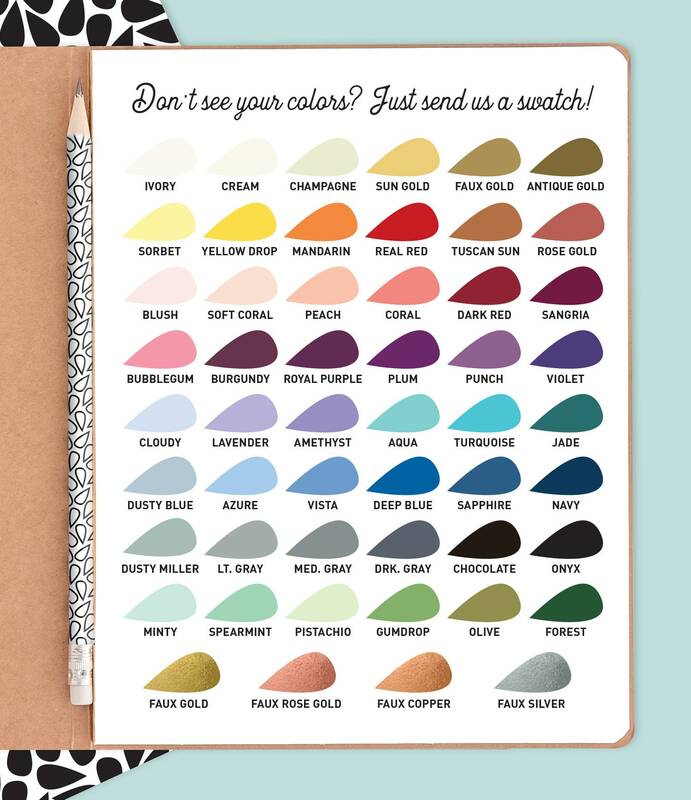 See a design you love in the shop, but need it to say something different? Simply purchase this listing, then let me know which of my designs you'd like to match, and what you want your custom sign to say. 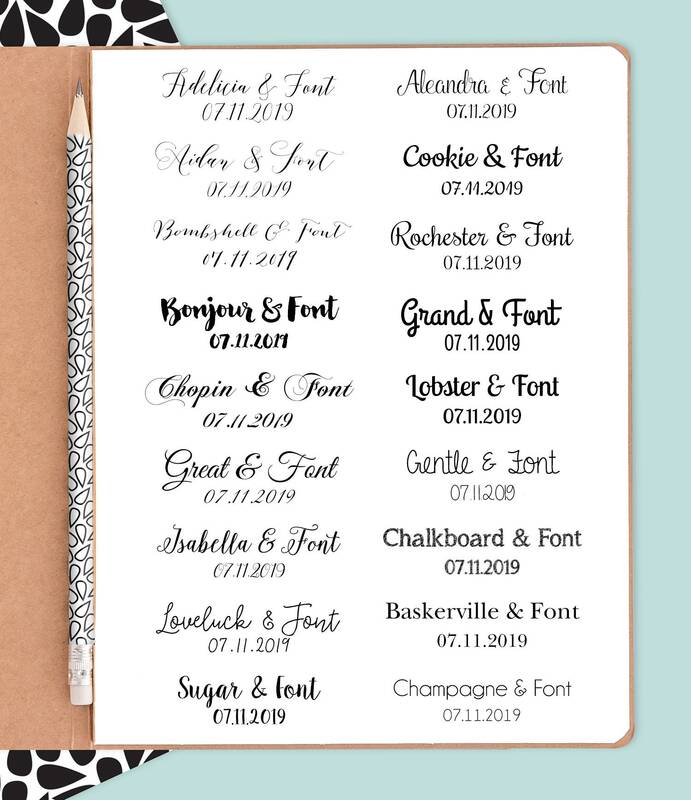 It will be personalized with your exact custom wording! This listing is NOT for seating charts. ➤ PRINT ➤ You will receive an emailed proof. Once you approve it, your design will be printed on your choice of paper, foam board, or canvas, and shipped to you. Scroll down ↓ to "TIMING" in the FAQs section below to check how soon you can expect to receive the EMAILED PROOF, or PRINTABLE FILE with the regular turnaround. ❗️SIGNS OVER 16” x 20” WILL INCUR ADDITIONAL INTERNATIONAL SHIPPING CHARGES (in ADDITION to those automatically applied at checkout). The DIY PRINTABLE option is recommended. ••• WHICH OF MY DESIGNS would you like to match? ➤ Keep in mind that including a large amount of text means the words will have to be smaller to fit. 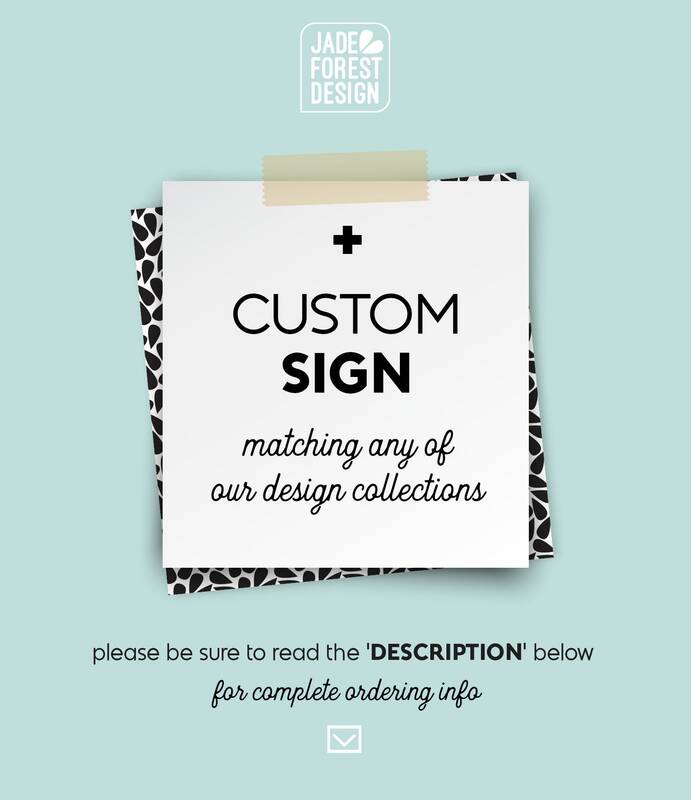 ➤ You can also email your text to "JadeForestDesign@gmail.com" with your ORDER NUMBER in the SUBJECT field if you prefer. Our print and holiday cards were perfect!!! The detail on our pets was amazing. We loved the cards so much we ordered a printable to make ourselves an 11x14 for our home! It is just perfect!